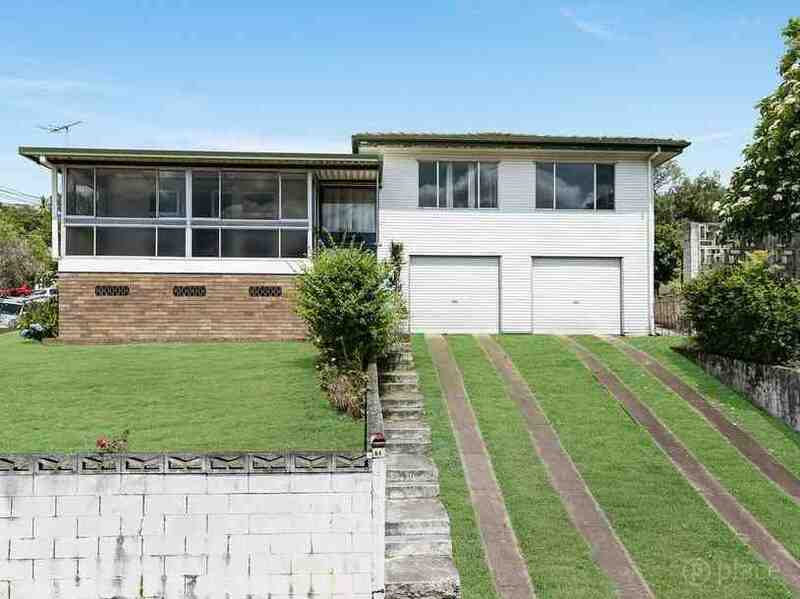 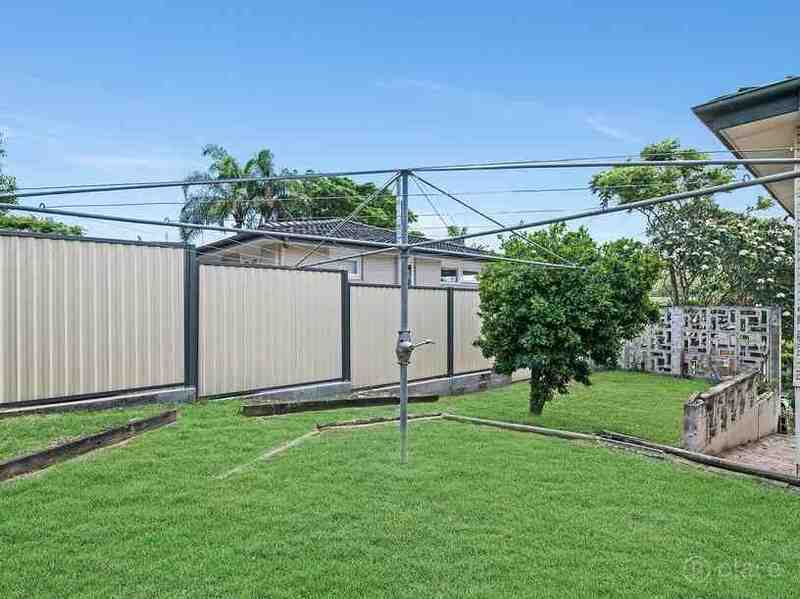 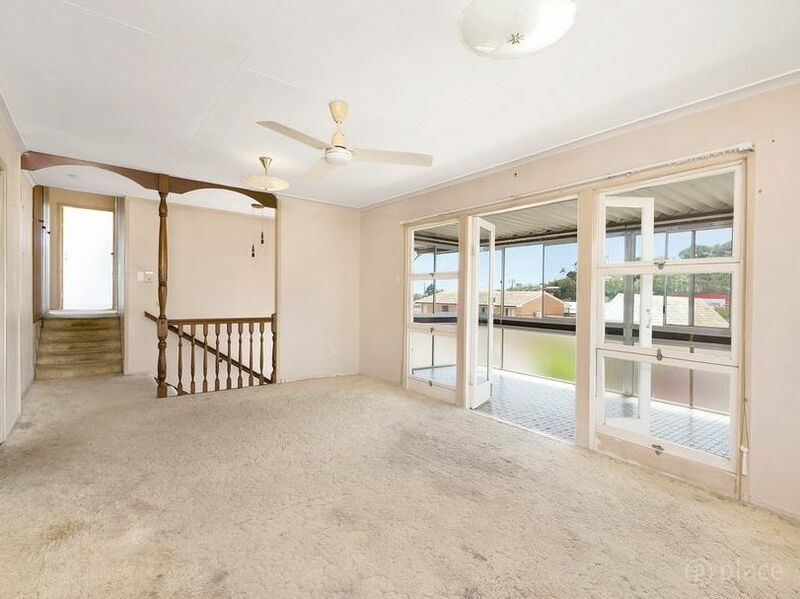 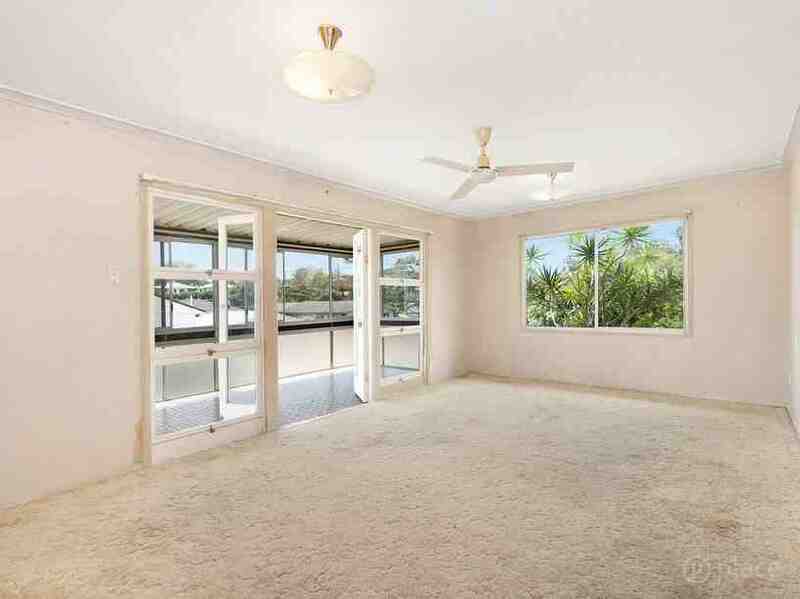 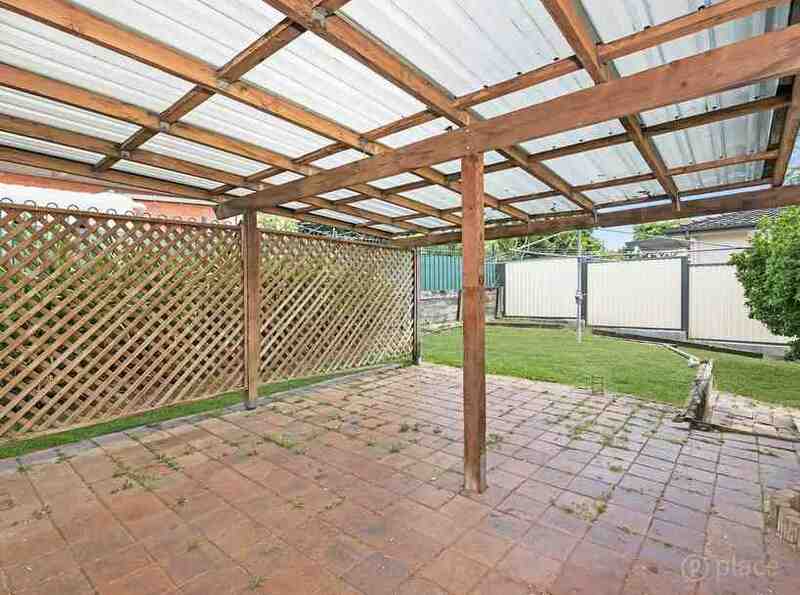 A corner block home with enormous potential in Brisbane. 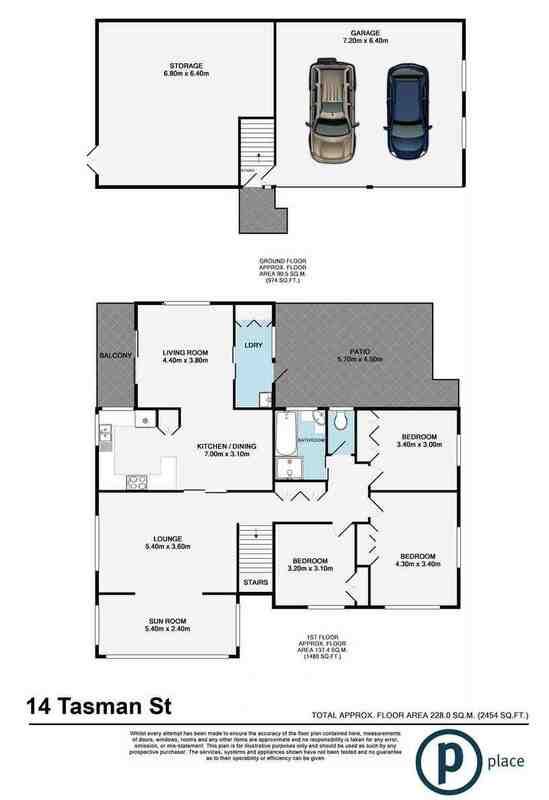 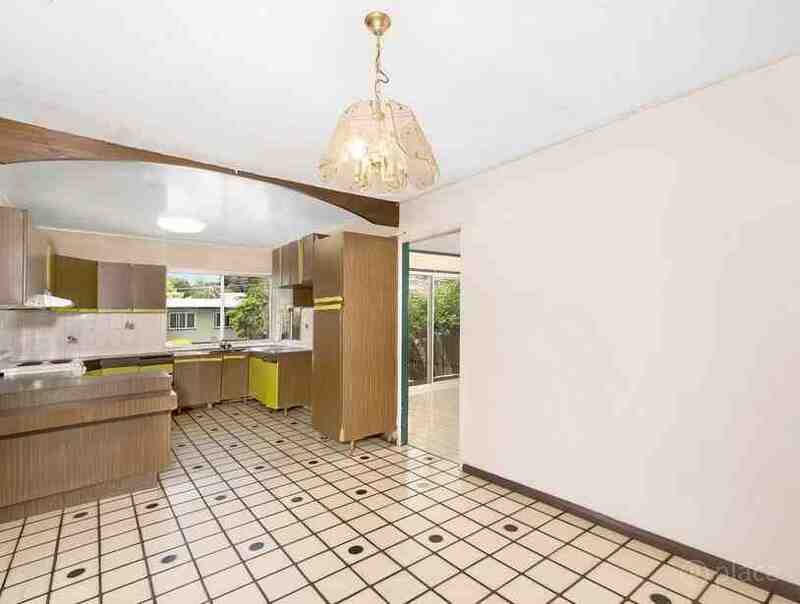 Sold for $506,000 by David Simmons of Place. 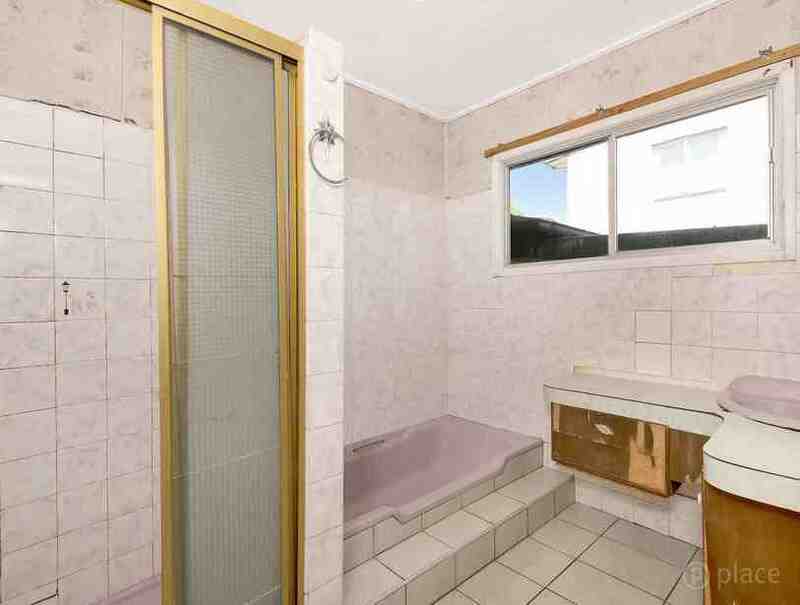 I like the corner position of this property and the potential it has to renovate and add value.